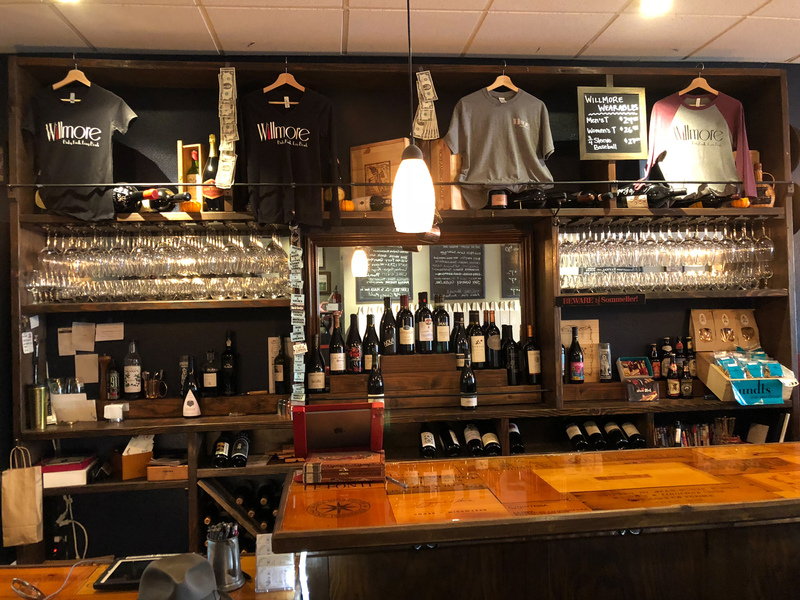 Willmore Wine Bar – Bixby Knolls' Original Wine Establishment. Bixby Knolls' Original Wine Establishment. Established in 2012, Willmore has become one of Long Beach’s favorite wine bars. A testament to our commitment to excellent wines and community engagement, Willmore has won several local awards and has garnered notice from the likes of Sunset Magazine, the Long Beach Press Telegram, and the Long Beach Post. 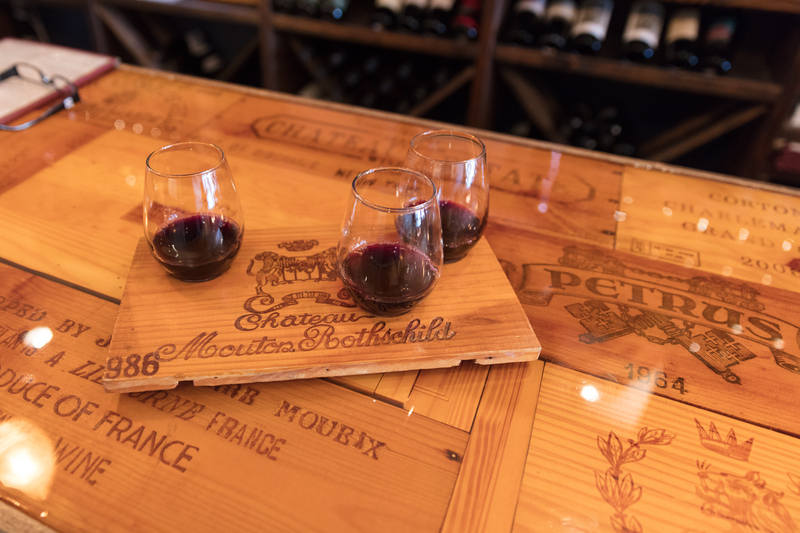 Stop in today and discover a comfortable, relaxing place to sip a glass of wine from our collection and enjoy the camaraderie of new friends and neighbors.